The 3rd Mercedes-Benz Bokeh South Africa International Fashion Film Festival that wowed guests earlier this year in Cape Town presented an insightful teaser at their 101 Event to press and fans on 15th September at Wembley Studios, Cape Town. The event showcased a premier selection of the best new fashion film submissions received thus far for the 2107 festival! The event also showcased a selection of the 10 finalists from Cape Town, in the South African Emerging Creative Talent Award. This sought after category allows budding fashion film enthusiasts to submit their short film pitches for consideration in the 2017 Mercedes-Benz Bokeh South Africa International Fashion Film Festival. The chosen finalists get the opportunity to shoot their films later this year with assistance from Bokeh. The Mercedes-Benz Bokeh South Africa International Fashion Film Festival is excited to reaffirm their partnership with the Sunshine Co., who are supplying an extensive production package that will standardise and assist the finalists with their shoots. “We are delighted to partner with such an exclusive platform such as Bokeh, and are really looking forward to assisting the Emerging Creative Talent Finalists to realise their fashion films, by providing professional film equipment and expertise.” says Clement Matthews, Managing Director of The Sunshine Co. The festival is also proud to announce a new relationship this year with Fuji who are supplying the finalists with new 4K XT2 Cameras. All the films will be shot on this 4K platform, delivering high quality UHD 4K video ready for broadcast. DSTV’s new Fashion One channel are also media partners of the event. “As the leading fashion channel across a multitude of platforms, as well as Channel 178 on DSTV, Fashion One strives to showcase the very best fashion and fashion films. As we have placed an emphasis on 4K video I am excited to see the new films created by the Emerging Creatives in 4K. The opportunity to perhaps broadcast a few of these films globally on our platforms will be a motivating factor in getting the creative teams to deliver relevant, entertaining and visually beautiful content. 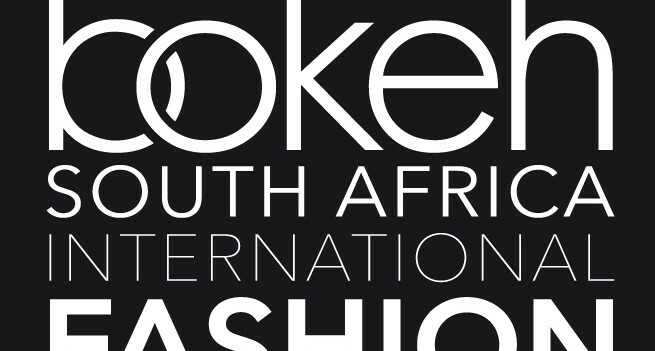 The relationship between Fashion One and the team at Bokeh has grown from strength to strength over the past three years and we are looking forward to the next chapter in 2017,”says Joanne Raphael Katz – African Bureau Chief of Fashion One. The winning film will receive R50 000 and will be announced at the 4th Mercedes-Benz Bokeh South Africa International Fashion Film Festival. 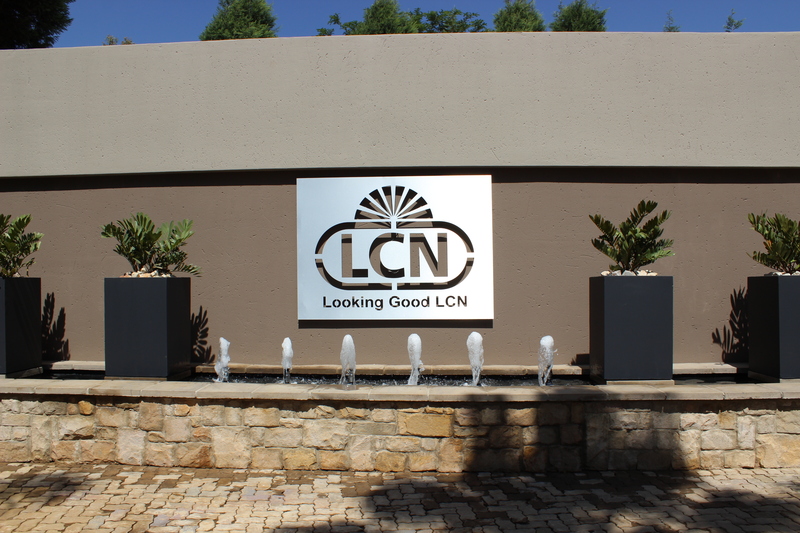 Ouma Reunites Loved Ones Over the Festive Season!